* Must be 21 with valid ID to receive offers. offers subject to change. The world's largest educational homebrewers gathering. 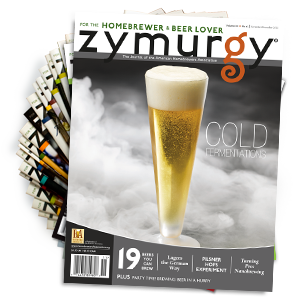 Join hundreds of your fellow homebrewers at this fun-filled annual event! AHA members receive discounts on registration. See National Homebrewers Conference for more information. Tickets for the Saturday afternoon session of the Great American Beer Festival (GABF) are exclusively available to AHA and Brewers Association members. 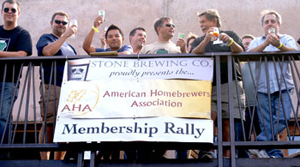 Only AHA & BA members are invited to participate in the GABF's extremely popular member ticket pre-sale. BrewTechTalk is a volunteer-run email forum for AHA members. The card arrived quickly and worked as advertised. Thank you. Q: I want to renew my membership, but in having issues. My membership number is 187904. Thanks in advance. A: if you do wish to retain an old member ID we would recommend reaching out to the AHA directly and can renew your subscription through their site, as ordering this product would have you with a new member and number. Q: How do I find local pubs and discounts in my area. And Canada? A: You will have a website available on the card with participating pubs/restaurants/stores and more!! Q: I purchased the 12 month AHA membership but I never received an activation code to get the membership from the AHA website? A: Simply go to the AHA website and sign up for a new account. Then just enter your activation code on the back of the membership card that came with the kit when prompted. This will activate your membership.